Our 78" x 78" PRO Square Yoga Mat can be your our very own at-home yoga sanctuary! 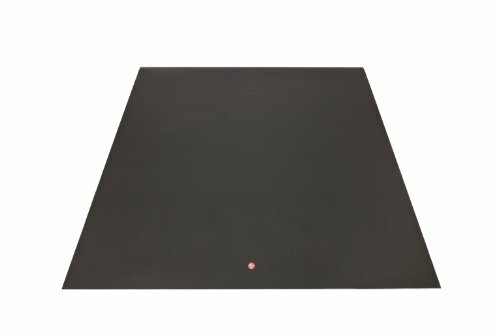 Big enough for two and with all the performance of our legendary Black Mat PRO. There's plenty of room to roam on your own - or to practice with a partner.